Here is our HOW-TO-RESPOND guide to the Heathrow Airspace and Future Operations Consultation of 2019. The guide describes the context of each question with information about how airspace changes will affect us. It gives sample answers that are relevant for residents of South East London. 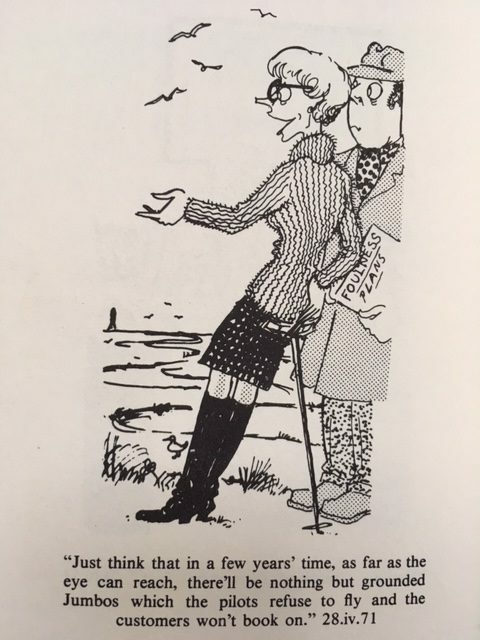 The response deadline is 4th March 2019. NEW Heathrow consultation that you can read here: IPA – Design Principles briefing pack (Oct 18). IPA allows closer spacing of planes particularly during the peak hour of 0600-0700 hrs. Email any comments about this document to airspace@heathrow.com by Friday 9th November. We have told the Heathrow Community Noise Forum in September 2018 how the people of SE London feel about the intense levels of noise inflicted on them by LHR overflight. Our presentation mixes residents’ comments with replies to correspondence with the Department for Transport, replies that are sometimes incorrect, uninformed and copy-pasted. Plane Hell Action is pleased to be a group member of the Aviation Environment Federation, (AEF). Its official – we need sleep without planes as claimed in this article, Crucial role for Nox2 and sleep deprivation in aircraft noise, from the Oxford Academic European Heart Journal. 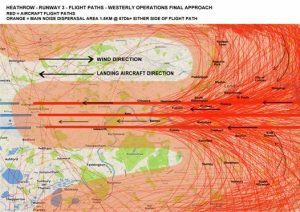 With the Vote over and the devastating result, we at Plane Hell Action will be continuing our fair flight path campaign for relief from aviation noise in SE London. 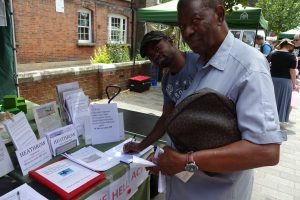 Plane Hell Action has been invited to share a stand with SE5 Forum on Saturday 30 June at the Wells Way street fair. Look out for us there! !!! IMPORTANT !!! With the vote on the 3rd runway tomorrow, Monday June 25, we encourage plane-annoyed people to write to their MP and local council Leader. Please find some ideas about what to write here SAMPLE LETTER. 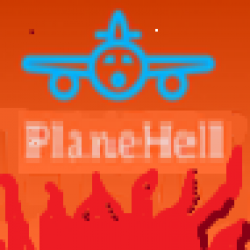 ** Plane Hell Action will be sharing a stand with SE5 Forum on Saturday 23 June at Camberwell Arts Festival, Camberwell Green. Do come and say hello and even sign the PETITION if you haven’t done that yet! We would be delighted to see you and welcome your support. Here we are at last Saturday’s Oval Farmers Market to give you an idea of the action. ** Our response to the Heathrow Expansion Consultation is available here. A chance to have your voice heard about NOISE from planes in our area. Help to influence decisions about flight path redesign that will impact our environment for years and years to come. WE DON’T WANT THIS FLYING OVER VAUXHALL AND KENNINGTON …. The period of further consultation lasts for eight weeks and will end on 19 December 2017. If you responded to the first consultation, you do not need to repeat points made previously, as they are considering these in full. Please note that when they consider responses to this further consultation, they may not be able to cross-refer to earlier responses because of the large numbers involved.